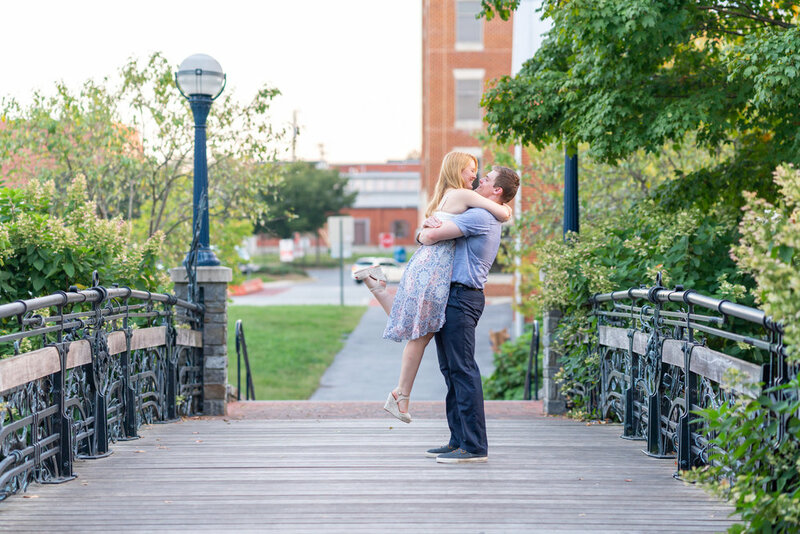 Cara and Russell strolled through downtown Frederick, MD and Baker Park for their engagement session. I got to know each of them better and hear all about their love story. 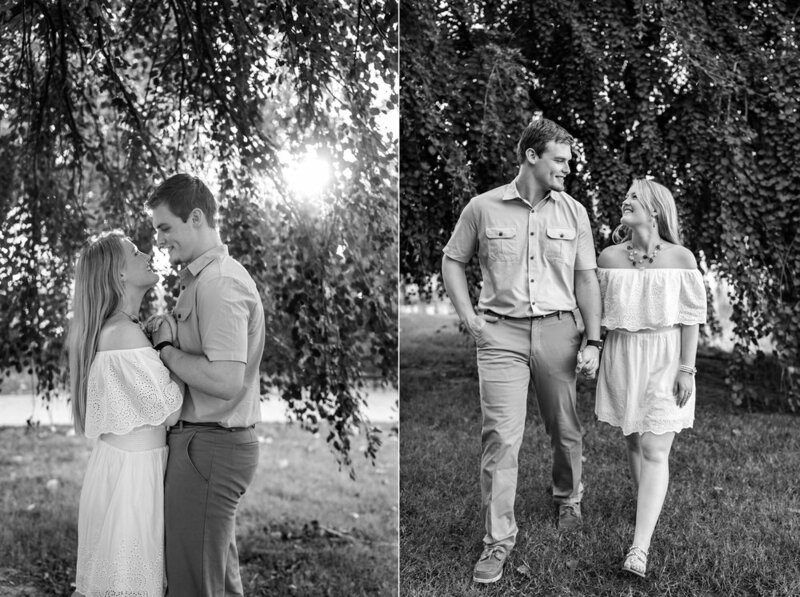 I can’t wait to share their wedding with you next June!